For Eataly, everything started in 2001 when Oscar Farinetti visited the Grand Bazaar in Istanbul. This was the place where he had the idea of launching a grand Italian establishment bringing together the true taste of Italian cuisine, the presentations of different restaurants, a market, and a cooking school. 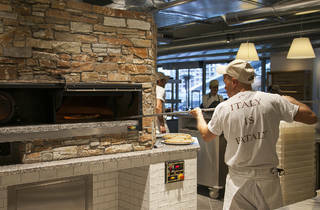 The first Eataly was opened in its motherland Italy, then in the USA and Dubai, and most recently in inspiring Istanbul. 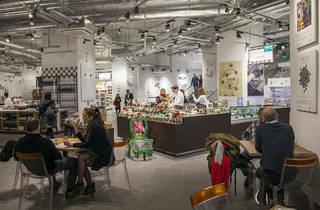 Looking at the 500 staff, the 5,000 products, and the restaurants that can host up to 1,200 people we can tell that Eataly Istanbul alone is a big industry. 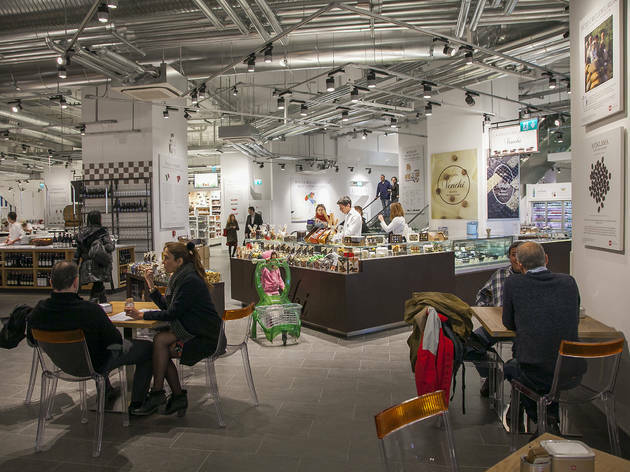 How does Eataly manage to keeps its 'Good food, good drinks' principle and its advocacy of the Slow Food movement? We only have one rule, which is we will never give in one inch on quality. Everything Eataly stands for comes from this rule and you can believe me when I say that this is enough to put us ahead of everyone else. We do not care about formalities. Wherever you are in the world there is one truth that applies to all restaurants. If a restaurant wants to keep existing the only significant matter is the quality of the food served; not the restaurant's design, decoration, music or how big or small it is. It is true that we created our place so our guests can feel happy and relaxed, but our real focus has always been and will be quality, good products and good food. What about service, how important is that for your establishment? We do not pay attention to the time that is needed to prepare a pasta dish, but pay particular attention to the ingredients of the pasta and which tomato sauce to use. All ingredients we use come from producers who strive for the highest quality, just like we do. For instance, the people providing the flour for our pasta have dedicated their life to flour. Flour is not just flour; it is a very delicate product. What makes pasta good depends on a subtle balance of proteins and gluten of the flour. The expectations of a customer in Tokyo will not be the same in New York. The know-how, perception, and ability of the staff in Istanbul will not be the same as in Rome. How do you manage to preserve your standards globally? Personally, I really do not like the word standard. Standardizing everything to one index would be very wrong. Just think about the difference between Italy's culture and that of the USA, or between Japan and Turkey's culture. We keep this in mind with regards to human resources, management and our employees. But returning to the example of pasta, our goal is to serve pasta with the same taste and quality globally. We only have 25 establishments around the globe, not a thousand. This is another expression of how much we value our work. As a brand, we do not want to expand exorbitantly. When we have chosen a potential location we contemplate it and analyze it for at least a year. Luckily, we have plenty of staff working at Eataly who understand good food, and Italian chefs who are always ready to move to a new location and build up a new Eataly. 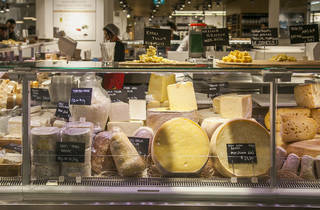 Which local products are used in Eataly Istanbul's kitchen or make it to your store's shelves? 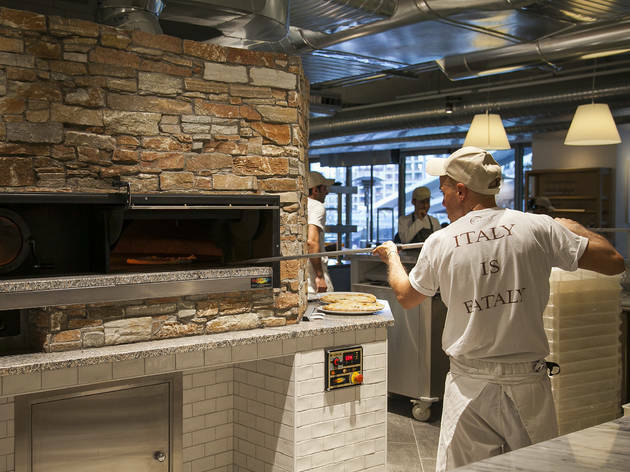 On average, Eataly buys half of its ingredients from local producers. 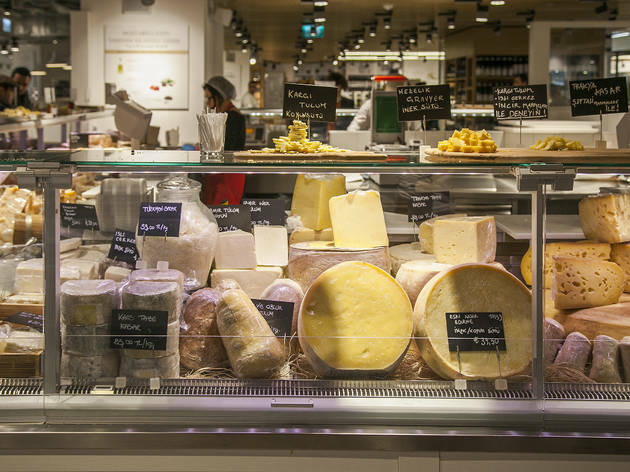 Eataly Istanbul buys even more than half of its product locally. For the production of mozzarella, Turkish manda (buffalo) milk is used. Our pasta flour contains Turkish flour. We buy all our meat, fish, seafood, olives, eggs, vegetables, and parts of our charcuterie and cheeses from local manufacturers. We truly care for and put emphasis on local production. We meet with producers who perform outstanding jobs. We also pay attention and respect to local requirements, and maybe most importantly everywhere we go we learn something new. We get acquainted with unknown local flavors. And we tell them about us, about the purity of our cuisine and the real Italy. What kind of relationship do you have with Slow Food? My father has been friend with the founder of Slow Food Carlo Petrini since childhood. And Carlo Petrini was the first person my father shared his idea about Eataly with. He knew that ingredients are the most important elements in this line of business. The reason why the first Eataly was opened in Torino was because the Slow Food movement had also started there. Since that day, Slow Food has been Eataly's inseparable partner, its soul mate. They have an influence on our choice of producers and suppliers. And of course by doing business you can stray from your high ideals; in this aspect they have always stood behind us, as we have been balancing the diverging forces between our treasured reason of existence and the pull of being a commercial brand. Put differently, we are never going to sell our soul to the devil.